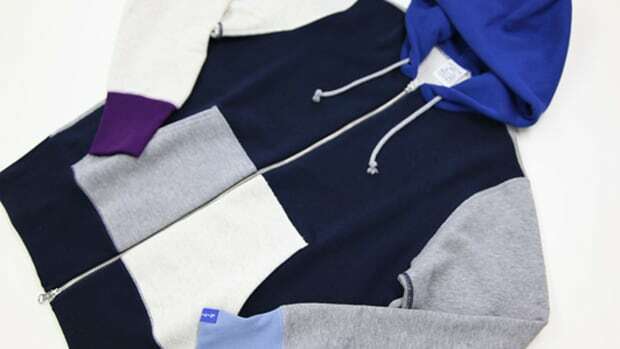 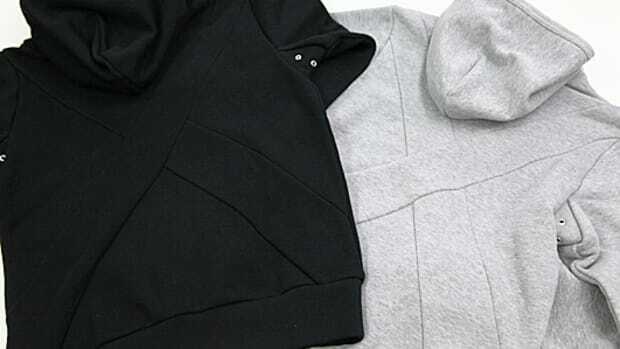 Loopwheeler is venturing outside its staple hoodies and sweats by producing cardigans utilizing their famous loopwheeled fabrics. 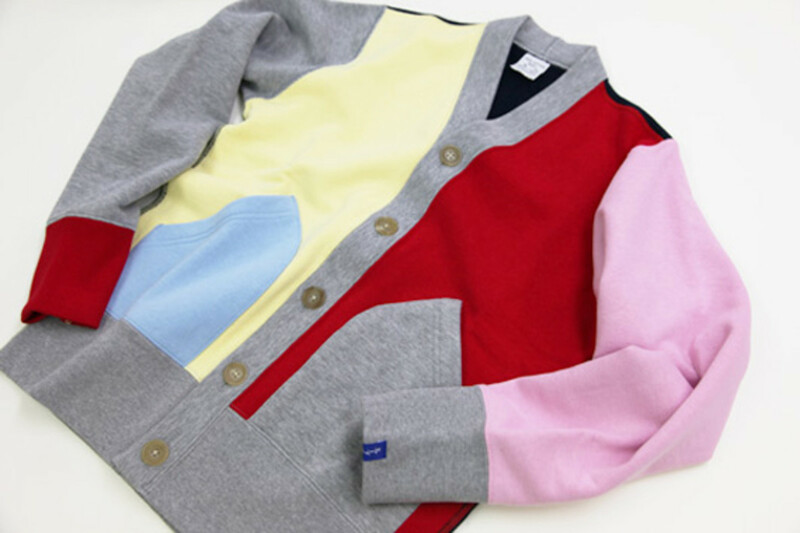 Ever since the label first released the multi colored cardigans at the start of last year, its gotten quite a favorable response. 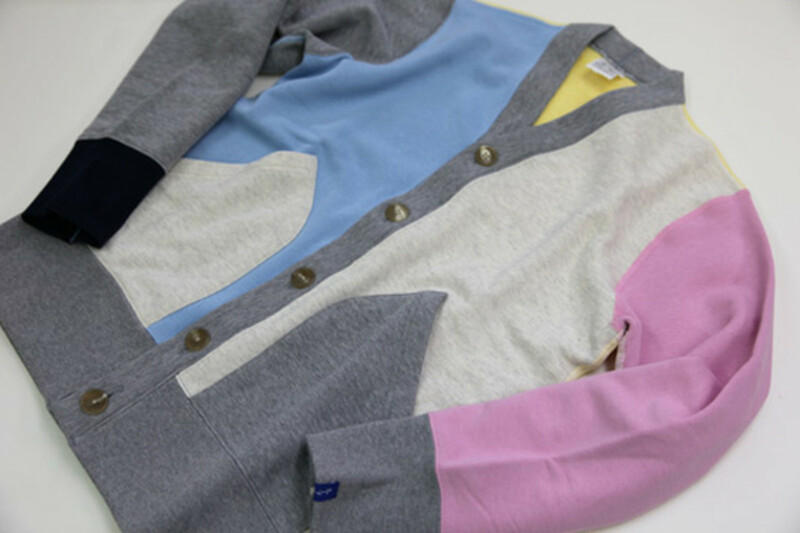 For the start of 2011, it decided to create new color combination. 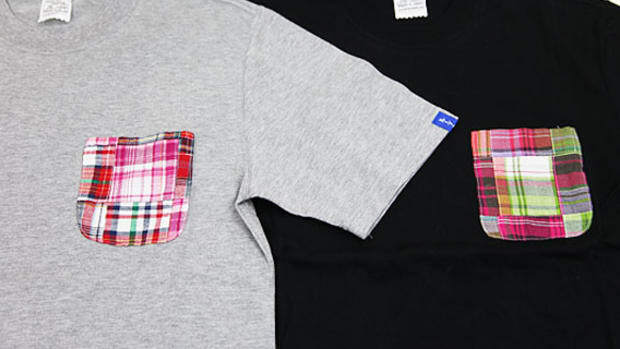 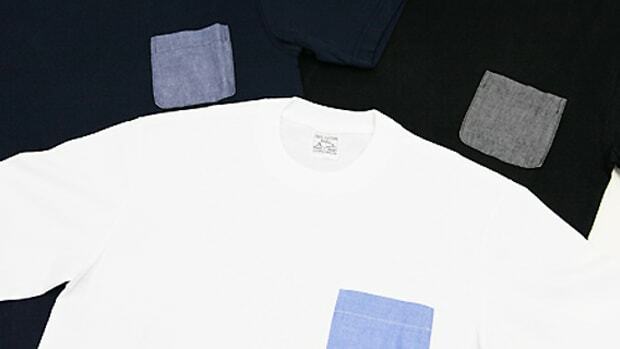 The Spring 2011 designs are influenced by Ivy League. 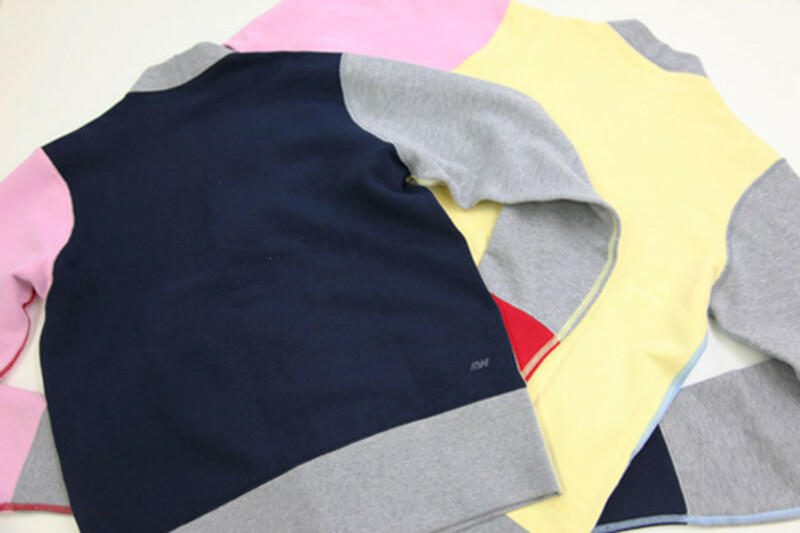 Color palettes carefully selected to be in line with the theme, though not exactingly. 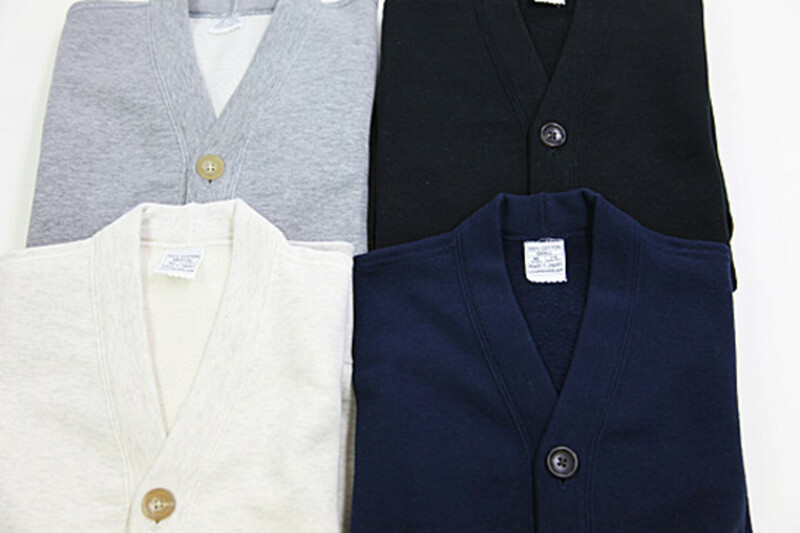 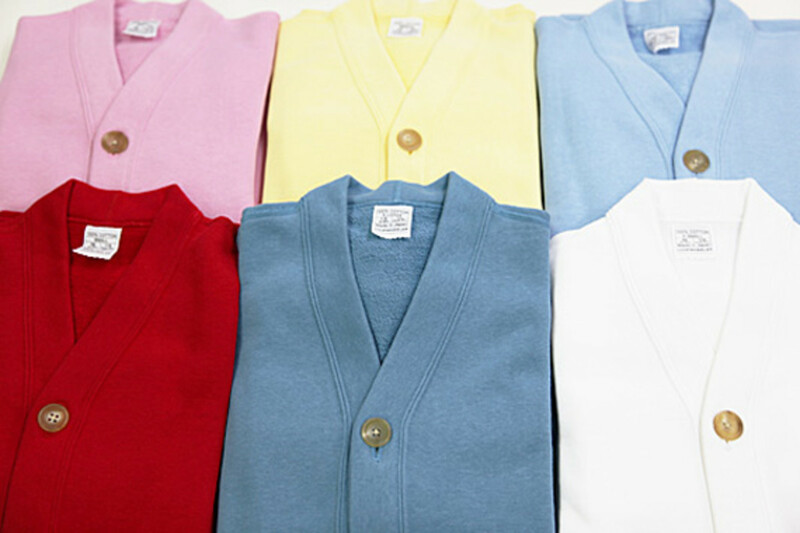 Other than the multi colored versions, there are also plain, solid colored cardigans on the offering as well, catering for those who are less adventurous. 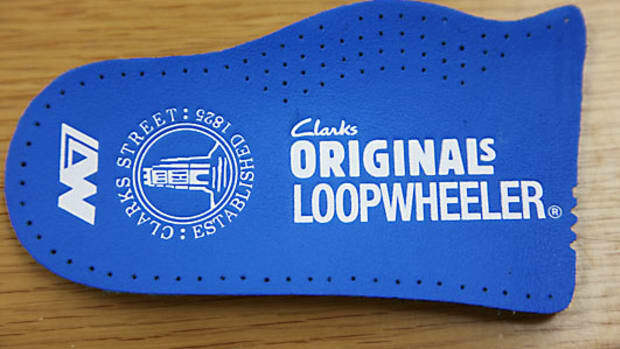 All are currently available at Loopwheeler&apos;s retail locations in Japan. 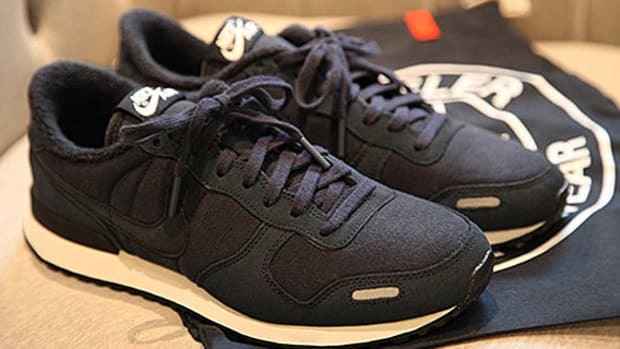 Loopwheeler x Nike Air Vortex - "Fuwa Max"